Hey Gals! If you’re like me you’re enjoying the Holiday season and that means, Holiday food! I am all about balance… I eat chocolate and drink a green smoothie everyday! However, too many treats, dining out and traveling during the Holidays can leave me feeling blah and upset my digestive system. Whenever I need inspiration for meal prepping and meal plans I login to my HGG Membership account! I’ve created a variety of great resources to shop, cook & nourish in a way that is realistic and enjoyable. Some of our most popular plans include the 7-Day Clean Start as well as our seasonal Fall, Winter, Spring and Summer Meal Plans. Every week I also send out an email with 3 recipes I encourage you try from our HGG Recipe Club! It’s a great way to simplify meal time and help solve the… “what should we have for dinner?” dilemma. In the spirit of the Holidays and Cyber Monday we’re offering the BEST deal we’ve ever offered on our Premium Healthy Grocery Girl Membership.  I always recommend the Premium Membership because it provides the most amount of content for the best value and includes ALL of our meal plans, guides and video courses. Use code HOLIDAY to enjoy $50 off a Premium Membership! This is the best sale we’ve ever offered and it starts TODAY November 21st and ends Monday, November 26th at 11:59pm!! 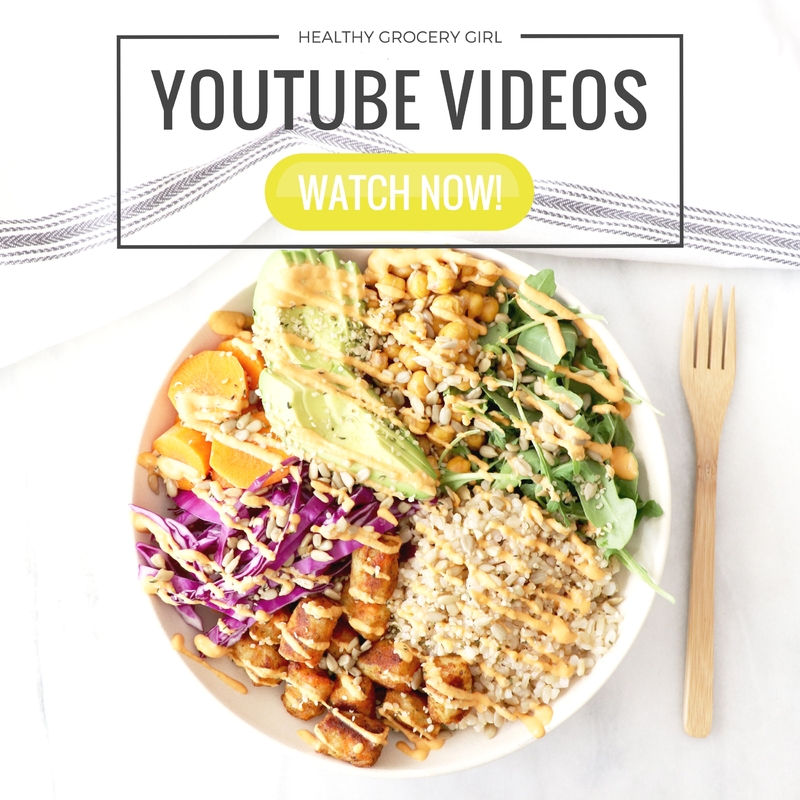 The Healthy Grocery Girl Membership is a great gift to give yourself or a friend, co-worker or family member who could use help simplifying meal time and would love to learn about plant-based nutrition. If you’d like to give the gift of a Monthly or Premium Membership please contact us here. The HGG Team will provide steps for creating a membership as a gift and provide you with a printable gift certificate! Have a question about the HGG Membership? Check out the FAQ section here or you can reach out to me and the HGG team here and we’re happy to help answer your questions! What you receive with a monthly membership! Per member feedback 3 new recipes to implement per week is a realistic and achievable plan! Our goal is to help you nourish your body in a way that is realistic and maintainable. Looking for full 7-day meal plans? Check out the Premium Membership! *Month To Month Flexibility. You Can Cancel Anytime! *The Monthly Membership is a great starter program. However, it does not include access 7-Day Meal Plans, Season Meal Plans, The HGG Wellness Guide or Nutrition Video Courses. Join the HGG Premium Membership to access ALL the content, and for the best value! If you’d like to gift a Monthly Membership please contact us here & our team will assist putting together a monthly membership gift and printable gift certificate! Regular Price $99 Use code: HOLIDAY to save $50! 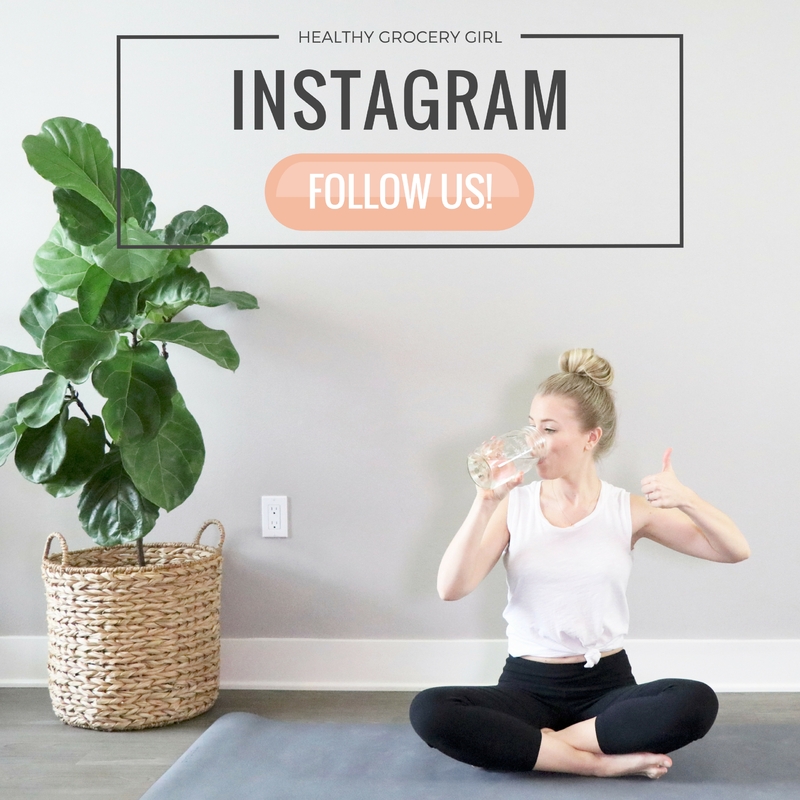 *Bonus Guides & Meal Plans such as: The 7 Day Clean Start Program, Healthy Grocery Girl’s Smoothie Guide, Seed Cycling for Hormone Health & More! 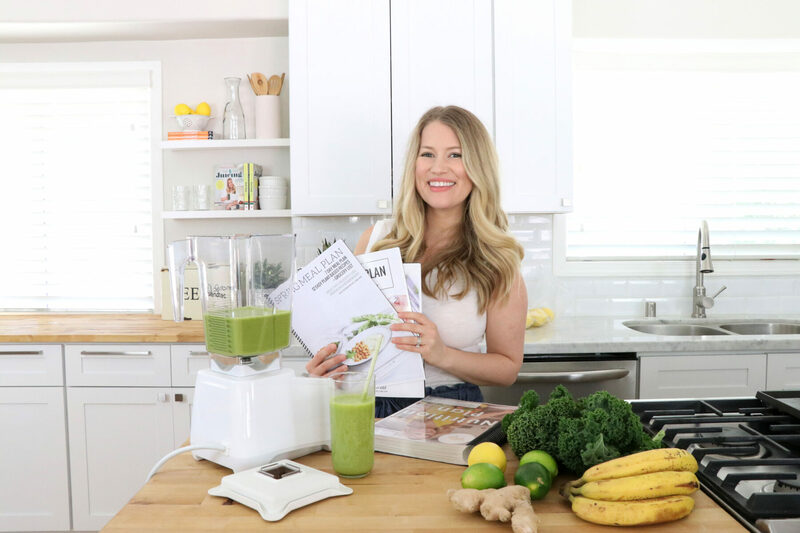 *HGG’s Nutrition Plan & Wellness Guide: This 250 page wellness guide covers topics such as plant-based nutrition, total-body wellness, nutrition for fitness and grocery shopping tips! The premium membership provides the most amount of content for the best value. Use code HOLIDAY to enjoy $50 off a Premium Membership! This is the best sale we’ve ever offered and it starts TODAY November 21st and ends Monday, November 26th at 11:59pm!! What HGG Members Are Saying! I love being able to directly connect with Megan and the other members of the HGG team and get answers to questions from the people who really know their stuff. It does not feel like you are just another person who signed up for HGG, but rather that you are a member of a community that is always around for support! Since joining Healthy Grocery Girl I’ve already lost 8 pounds! My skin is clearing up, I’m not exhausted & I have more energy to have fun & play with my kids! I’ve noticed a huge difference in my health. Thank you!!! This is exactly what I was looking for but could not find from other online programs! HGG Meal Plans are easy to follow and I love that Megan is available to answer my questions. My husband was skeptical about eating plant-based however, we are thrilled with how delicious and filling the recipes are! Our grocery bills have gone down too, which was a surprise!! I’ve been a Healthy Grocery Girl member for a few years and some of my favorite things about this membership & community are that, not only is Megan an excellent and trustworthy source for nutrition info, but she keeps it interesting and exciting by continuously offering new recipes and meal plans that are easy to follow and taste amazing! The membership and the support in the member community helps make nutrition an easy part of my family’s every day life. No more diets! Just tasty & nourishing, real food! There is so much to love about being a member of the HGG community. 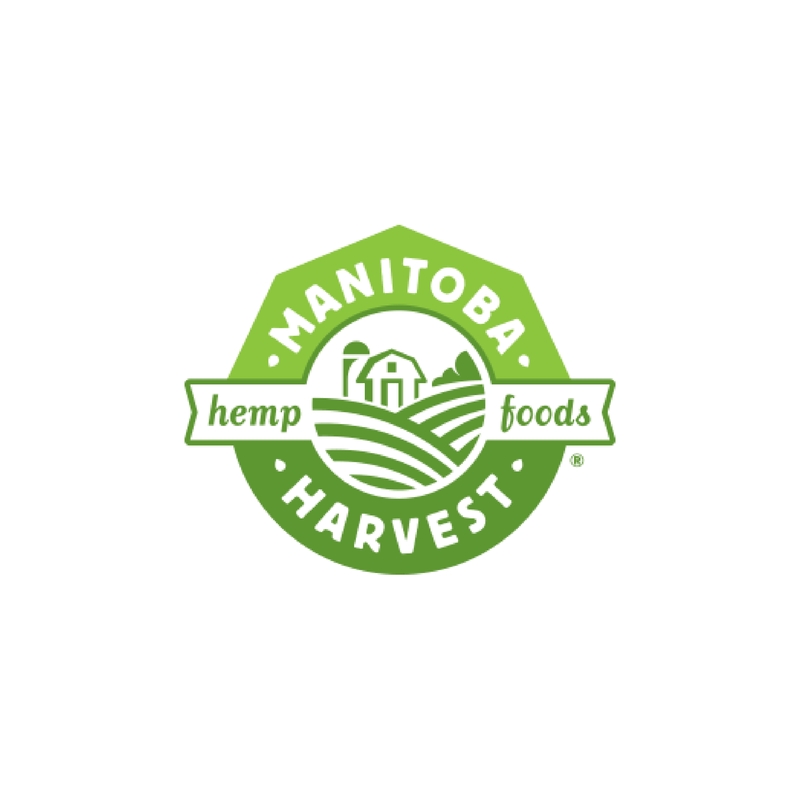 I love that it is a relaxed community where we meet to learn about ways to keep our self’s healthy, learn about new products and learn new recipes. I love that this community that Megan has grown is so positive and uplifting. EVERYONE here offers encouragement, help, tips and friendship that we grow by being here. When you have a question there is always someone who can help you. I am so happy to see this community grow. I love that Megan is so down to earth, and she makes you feel as if she’s just a friend providing you with helpful information. Every recipe has been easy to understand, and I have been able to use them for everyday meals. (As an added bonus, the pictures of food are always gorgeous!) More than anything, as an HGG member, I feel like I am a part of a group working together for better overall health. Whenever I have a question about anything, there is usually a response from someone within a matter of minutes. I have been a member for about a year, and I feel like my membership has been a great investment in my health.